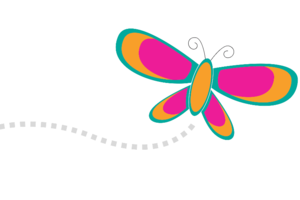 SPREADING OUR WINGS, our annual spring fundraiser, will be held Saturday, May 18, 7:00-10:00 p.m., at the Charleston Woman’s Club. This very special evening will benefit our financial aid, teacher appreciation and specialty programming funds. Your sponsorship lifts us up! 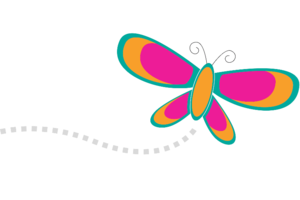 MMS is pleased to offer a wide range of exclusive education investment opportunities to our SPREADING OUR WINGS partners. We invite you to make a splash with a unique themed sponsorship…. bluebird to hummingbird! 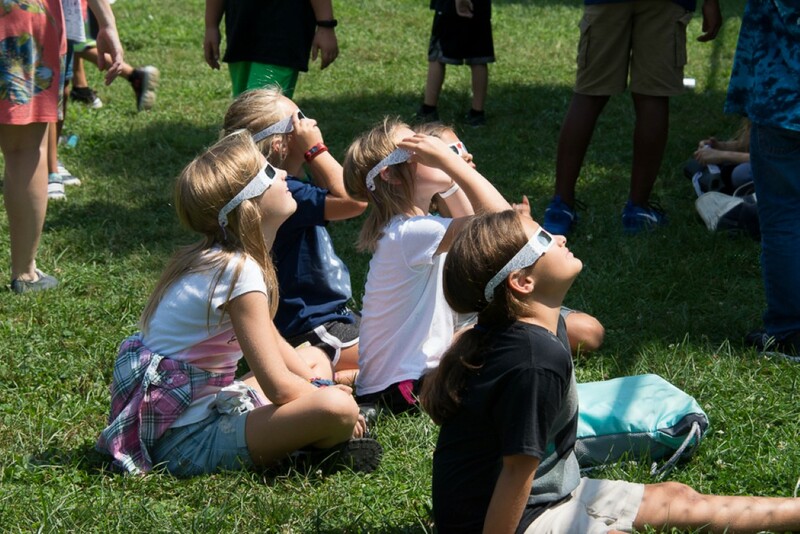 Your partnership in this high-profile, unique event will showcase your commitment to West Virginia’s children to thousands throughout our region through a sustained marketing campaign and provide critical support to MMS. Contributions to MMS, a 501(c)(3) organization are tax-deductible to the extent allowed by law. MMS is elevating our students, community and world! Mountaineer Montessori serves 140 students ages 3-14 in Charleston, West Virginia — the heart of Appalachia. Our mission is to elevate our students and region with forward-thinking, 21st century-aligned education that nurtures tomorrow’s problem solvers, creators, entrepreneurs and community builders…a new generation that will lead the way to a brighter tomorrow and a better world. MMS is a community-based non-profit organization created in 1976 to unlock the potential of West Virginia’s children through the scientifically-based, time-tested, child centered approach to education pioneered by Dr. Maria Montessori. We receive no government funding. Our operations are funded solely by tuition, foundation and business partnerships, and personal donations. Community support helps keep our program accessible to the growing number of families seeking access to high-quality alternatives to one-size-fits-all schools. Enrollment has grown 83 percent over the past five years and we are currently unable to enroll all applicants due to space and financial constraints. SPREADING OUR WINGS provides critical funding for financial aid, teacher training and classroom materials and programs, and help us continue to grow a world-class education option in our region. 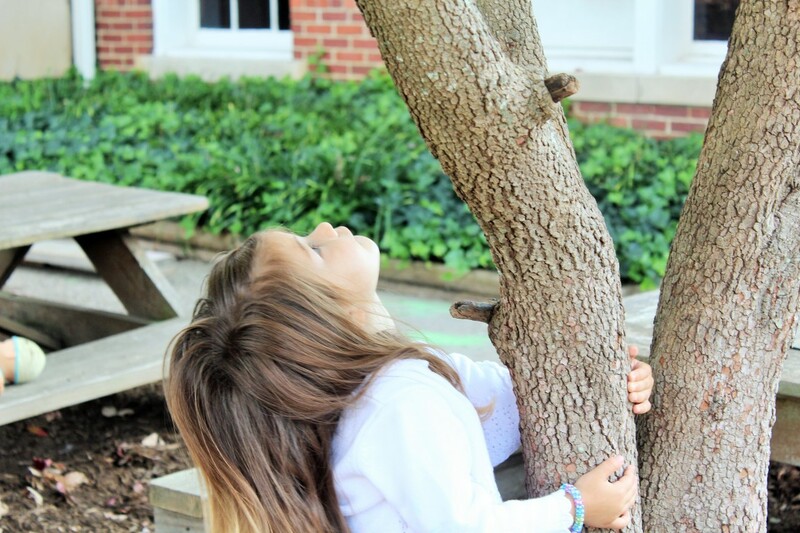 At Mountaineer Montessori School, children discover and become who they were meant to be! We offer a rich, world-class academic and arts curriculum in an authentic Montessori environment to students ages 3-14. 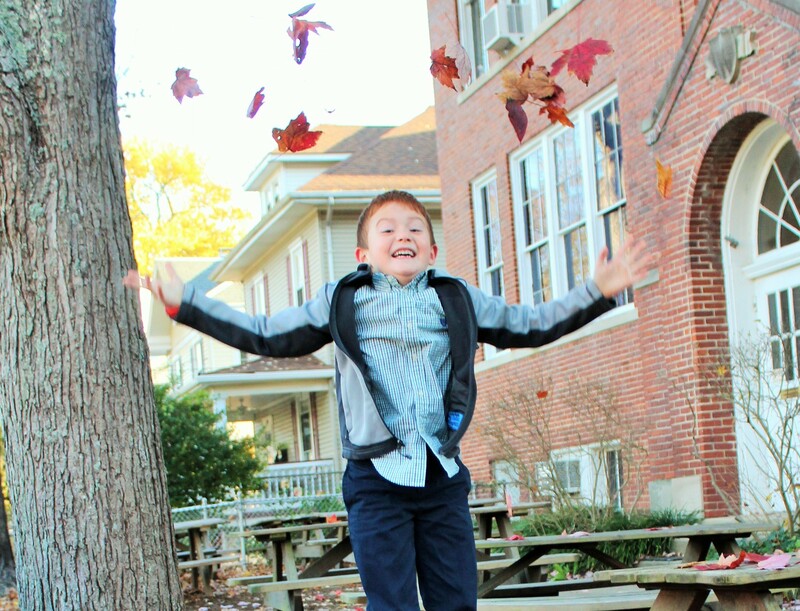 Founded in 1976, MMS is the largest, oldest and most established Montessori school in West Virginia, serving a growing number of families each year seeking a high-quality alternative to one-size-fits-all education. As a non-profit organization, we rely on donations to support our financial aid and scholarship programs and help keep our program accessible to the wonderful community we serve. Thanks to generous friends, financial aid has grown by more than 30 percent over the past two years.